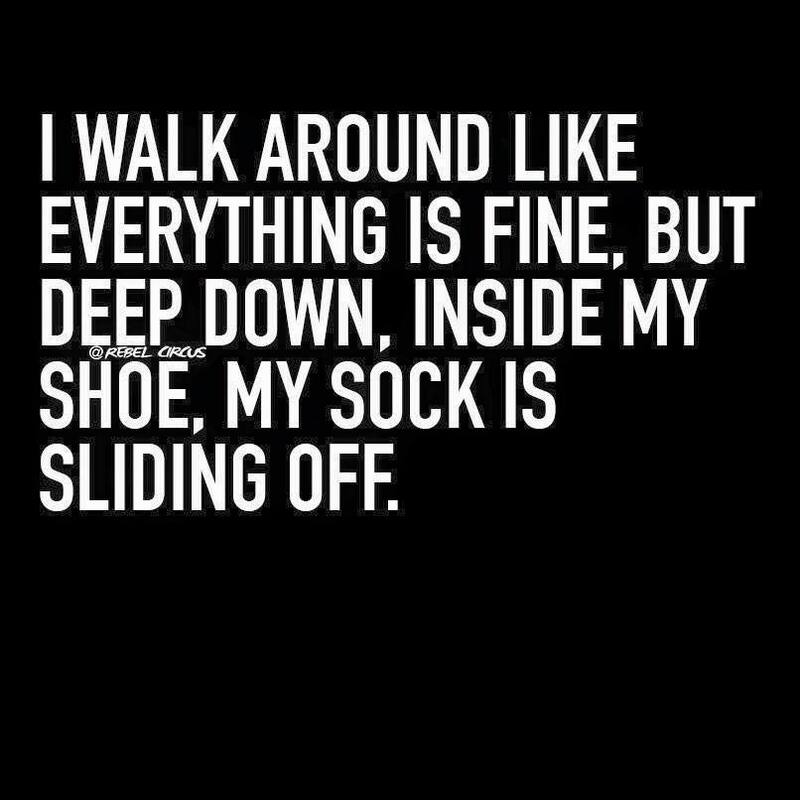 Yes, sometimes I wear those little tiny no show socks with my Sperry’s and they come off my heel and get balled up inside my shoe. and sometimes I just leave it. because no matter how many times I fix it, it always slides back off. and then sometimes I just rip it off and throw it in the trash and go without-which I hate, but you gotta make a choice. I know….life is ROUGH. But, really, life is ROUGH right now. It has been for the last several months. Really rough. All aspects of it. It’s coming at me from all sides. and it really doesn’t feel right to complain because I know some people have it much rougher. For a while, I carried it around like a heavy weight on my shoulders. Anyone could see from my body language and facial expressions that I was having a hard time with something. Frankly, I didn’t care enough or have the energy to care what people thought. and maybe it’s ok, I thought, that people know I’m hurting…that way I’ll get a little extra grace or sympathy. This wasn’t a conscious thought, of course…I’m not a narcissist.or an egotist. Just someone needing help. But now, I am in such a better place in my mind. I can walk around “overflowing with hope”, actually smiling. Circumstances haven’t changed much. In fact, in some areas things are a little darker, if that’s possible. But I have learned where my hope comes from. It does NOT come from a change in external circumstances. It does NOT come from other people’s “help”. It comes from The Lord. 2014 was a ROUGH year. Maybe I blame this prayer. But, it will go down in history as one of the most challenging years of my life. 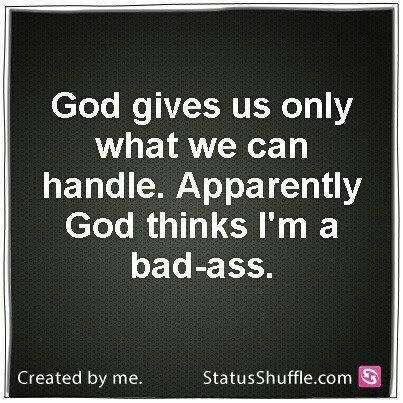 I never believed (at least for any length of time) that I wouldn’t make it through, but, dang…it took a LOT out of me. But, truthfully, there was a LOT that needed to come out of me…selfishness, judgment, jealousy, pride, arrogance, anger, selfishness (I know I already said that one , but there was a LOT of selfishness). I have new life in and through Christ. With eyes fixed on the cross. What the enemy meant to destroy, gave me a new appreciation for the resurrection of Jesus…he defeated death and hell…for me. But, oh, death where is your sting? Oh, death, where is your victory? What could have destroyed me, changed me. Now, as I look at people, life, and the future, I view it all through the lens of where I’ve been and what I’ve learned. I view it all through the amazing, complex work of God in and around me. I noticed one day that the sky actually looks prettier with these sunglasses on, than without them. At first, I was a little disappointed, honestly, because I LOVE the sky…I think it’s beautiful already. But, through these lens’, this altered view, it was even prettier. Then, I realized that’s what Jesus does for us–He takes our lives, and makes them even better through His love and sacrifice. See?! 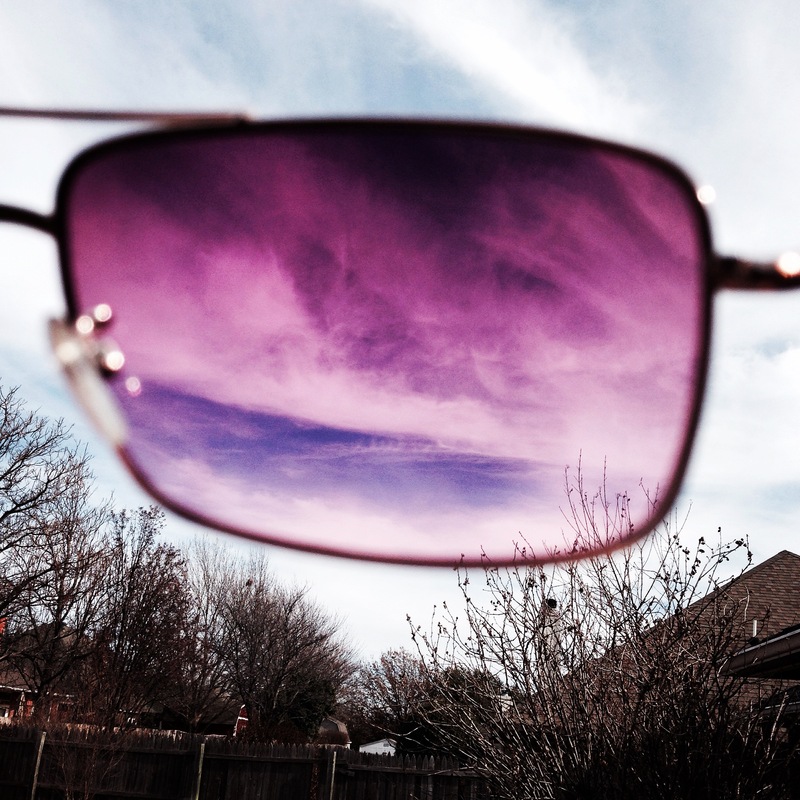 Doesn’t the sky look even more amazing through these sunglasses?! It is because of the encouragement and comfort I have received from being united with Christ, that I want to LOVE people in a whole new way. I still have a lot to learn and a long way to go, but I have experienced the incredible power of God at work and I KNOW that he has done greater things than this. Here’s to 2015…the year of Love.